I was sent this remix over the weekend and I am loving the hell out of it. 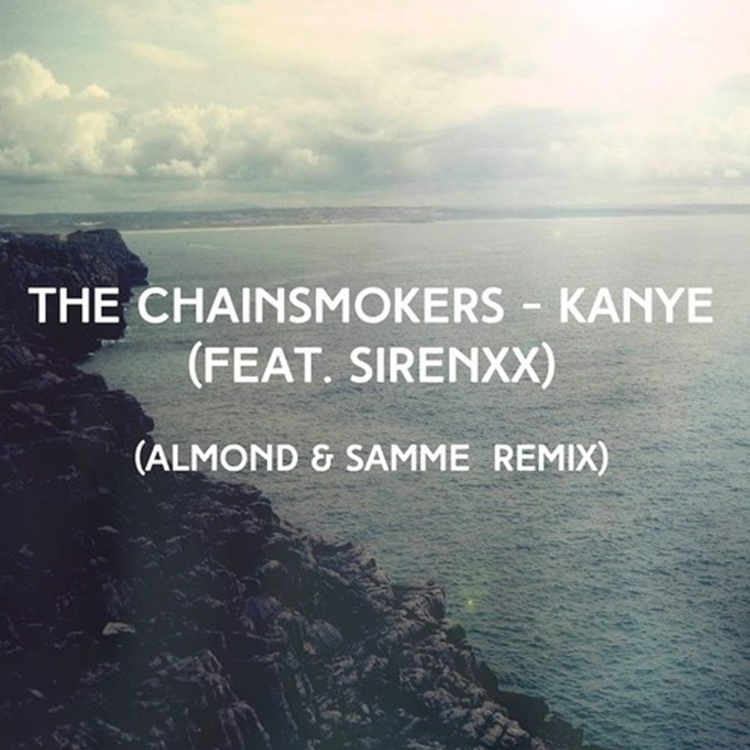 Almond and Samme truly made this track as good as the original, if not better than the original. They turned it more into a progressive house track with the synthes and drops. This is the type of track you can play anytime and anywhere. This isn’t the first time I’ve heard of Almond either. He performed at Beachglow by opening up with a Hey Arnold bootleg! We will definitely see more of these two, I can promise you that! Check it out now and download it for free!